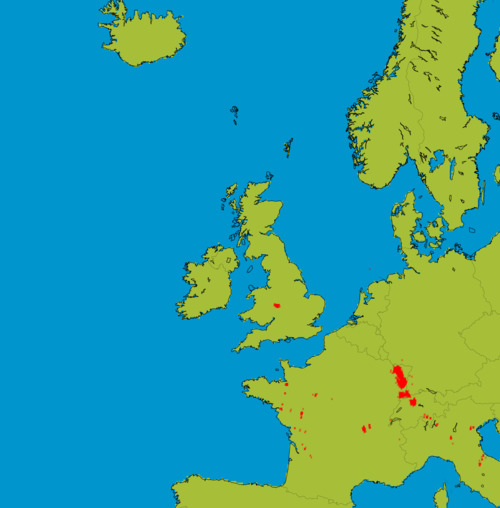 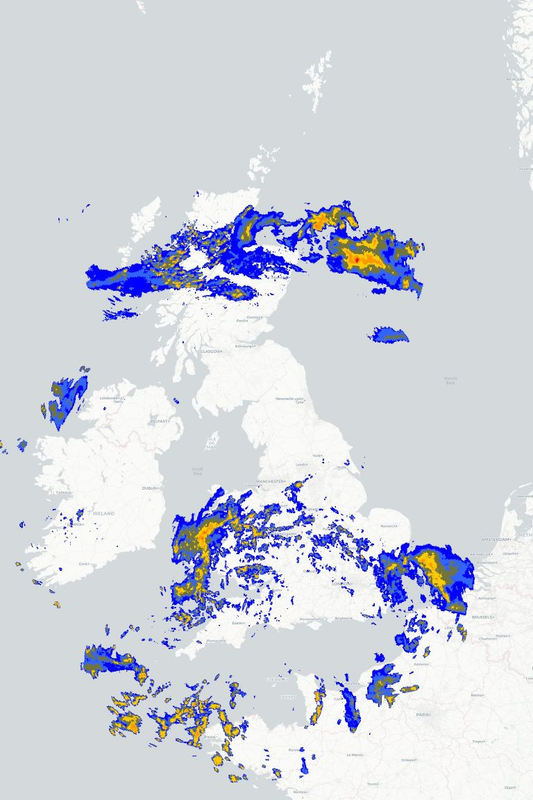 Metcheck.com - Weather Forecast Discussions - Behold.. 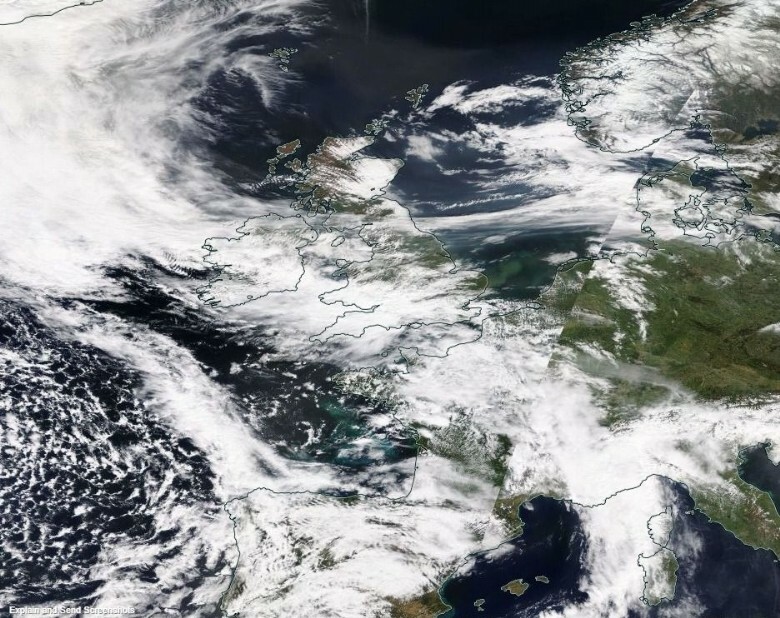 The Trend Expert Meteorologists Analyse Current Weather Situations. 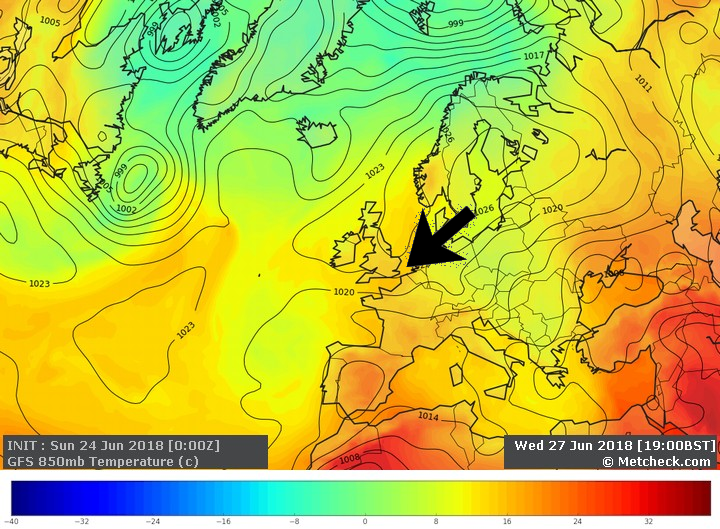 The eagle eyed of you will have noticed that the maximum temperatures being progged by the models over the course of this week have been slowly eroding with each subsequent run over the last few days. 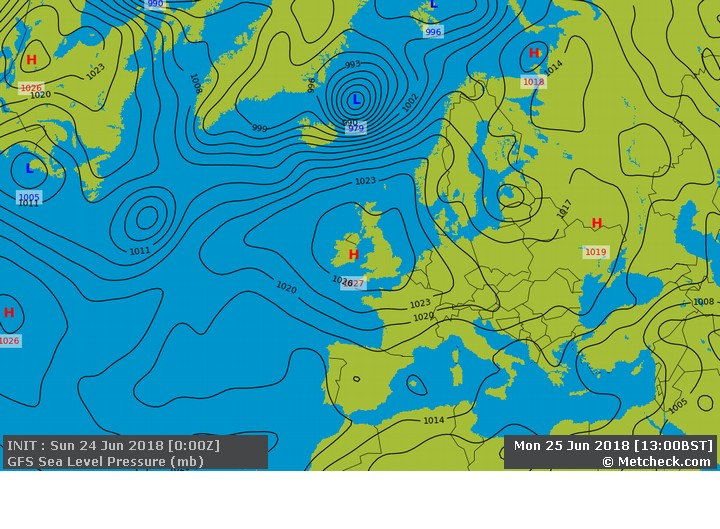 The weather stays the same, with high pressure well in control and plenty of Summer sunshine to be had, but why the decreasing maximas? 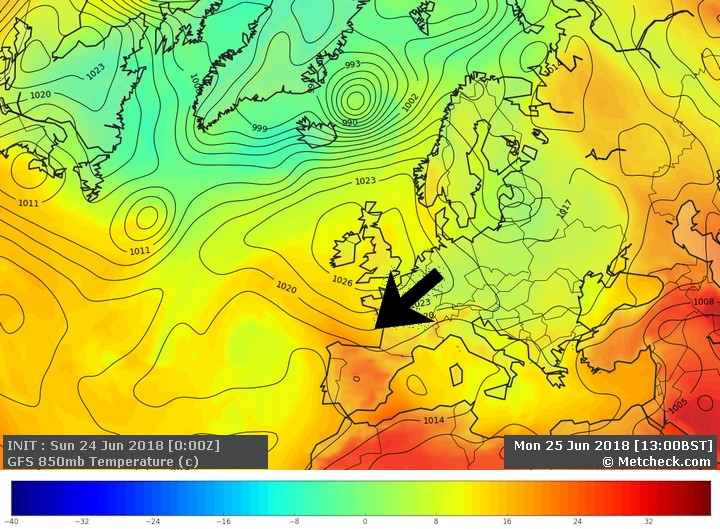 The warm air is to the South of the UK and it's this which we need to tap into in order to bring warmer air across the UK. 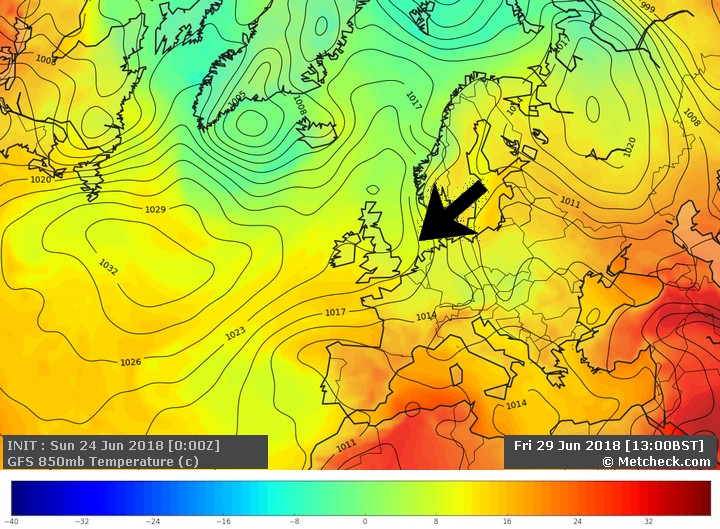 The models have been remarkably consistent with the pressure pattern forecasting, but the process of that warmer air coming in from the South a little less so. 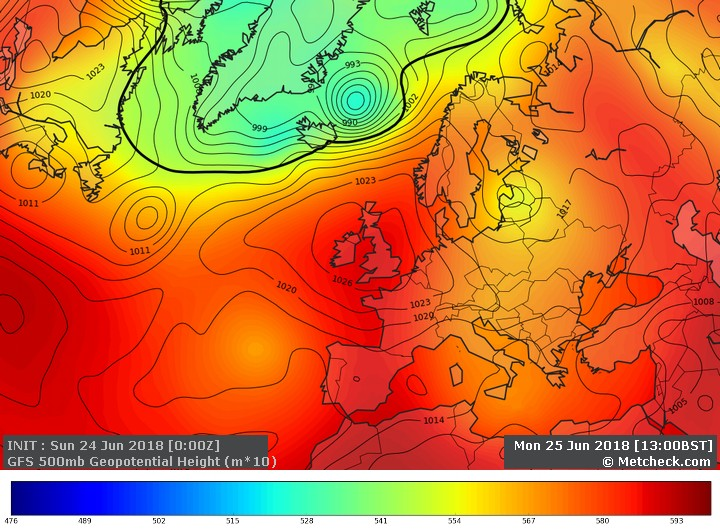 Certainly turning warmer through the course of this week, but how far North it gets before the cooler air comes back in from the Northeast remains yet to be seen.